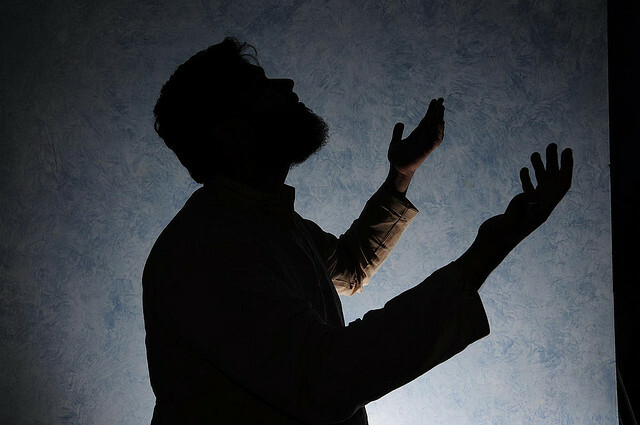 Boorstein interviews atheists and researchers alike who report praying despite their atheist beliefs. One of the atheists, Sigfried Gold, “took up prayer out of desperation,” and has created his own goddess, who even appears in drawings about his house. The key to his goddess, is that despite the detailed vision of her appearance, she doesn’t exist. Historian, Gordon Melton, who studies new American religions, reports increased organization among atheists in the last decade, despite their varied views on the supernatural. “It’s only been recently that people who are atheists said, ‘One can do spirituality in an atheist context,’” Melton said. “We’re getting more comfortable with idiosyncratic behaviors [in general], mixing things we’d not think of as going together. We see people are kind of making up their own religions as they go along…When we think of people sitting in the pews we shouldn’t think of them homogeneously; they are all over the fields – they just aren’t voicing it. …what exactly do theists mean when they say they believe in God, to whom to they pray, and how do they feel the benefits from prayer happen? How would atheists who describe themselves as spiritual define the word? And how do the 6 percent of self-described atheists who pray define the practice?